Six things you should be including in your ebook (and probably aren’t). Stop! Before you publish that next ebook, check out the six things you sould be including in that ebook, by David Kudler. Quick: who—aside from you, your immediate family, and your dog—are the people most excited about your book, most ready to talk about it with their friends, and best equipped to talk about your book’s virtues? Anyone? Well, there are lots of possible answers for each of those questions, but when it comes to identifying the whole bunch, I’d bet it’s a group that you haven’t thought much about: The people who have just finished the last page. Think about it. If someone has actually finished your book, they’re committed to it. They’re interested in what you have had to say, and it’s fresh in their minds. They are your ideal advocates, your perfect evangelists for generating more excitement about your work and making sure that people hear about it. So what are you doing to harness that potential? If football was boring . . . Quotes: Grace for the writer. Bread and circuses: There won’t be a happy ending. 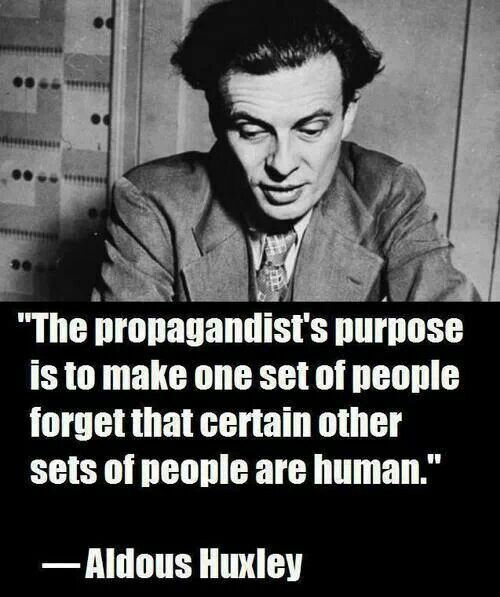 Quotes: The goal of the propagandist.